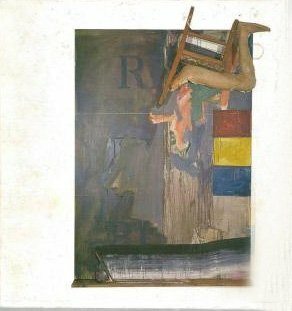 Jim Dine designed the cover for this catalogue. Alan Solomon’s essay brilliantly defines the aims and objectives of the new figurative artists. Despite the name of the exhibition, the word Pop is not used to define the art or artists. 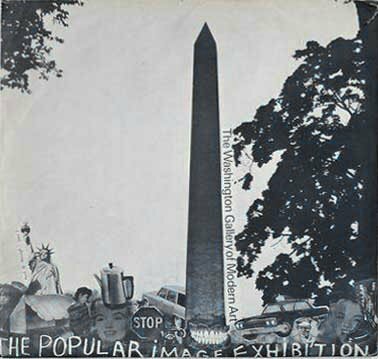 In addition to the actual display, several events or “Happenings” were staged in conjunction with the exhibition, including one by Claes Oldenburg. Just What Was It That Made Yesterday’s Art So Different, So Appealing? Documents of the Early Pop Movement, 1955-1964. — During the years from 1955 to 1964, what we now know as Pop Art was being defined by a group of artists, art galleries, and critics. Interestingly, this most All-American of art movements had its beginnings in England, with a group of artists, architects, and art critics that were exploring the themes of mass media, advertising, and design. — While the artists whose names would eventually be tied to the Pop movement were working and showing separately during the late 1950s, it was in the early 1960s that gallerists and museums began linking these artists together. In the beginning, there wasn’t even an agreed upon label to apply to the art–Neo-Dada or New Realists were just as likely to be used as Pop. However, common themes clearly indicated that a movement was afoot–a movement that initially was alternately championed and vilified. — 1964 was the breakout year for what was now universally referred to as Pop Art. The United States Pavilion at the 32nd Venice biennial featured artists tied to the Pop scene. It created a sensation, with critics denouncing it as vulgar and childish. 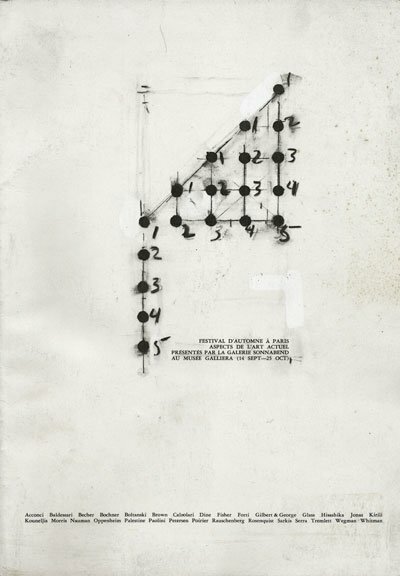 Despite the furor, Robert Rauschenberg was awarded the exhibition’s top prize for painting. From that moment, this group of young American artists stepped to the front of the artistic world stage. The themes and imagery associated with Pop Art would become part of the daily vocabulary of the 1960s, influencing the “look” of an entire generation. — All of the works shown are from the Sterling and Francine Clark Art Institute Library. Text: Solomon Alan, Denney Alice M.. cm 30×30; pp. 20; staple binding. 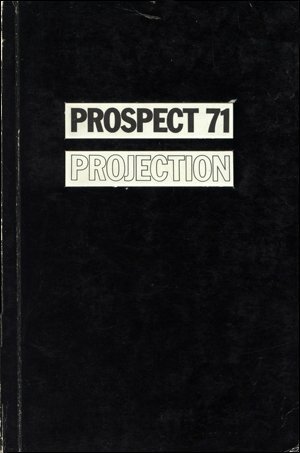 Publisher: Washington Gallery of Modern Art, 1963.